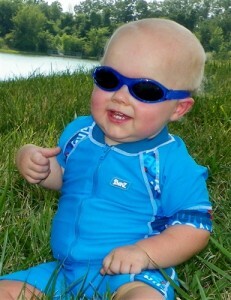 Adventure BanZ improve on our Original Baby BanZ by adding an embedded rubber nose and brow piece for added comfort! Baby BanZ were originally designed in Australia for one of the world’s toughest UV environments. 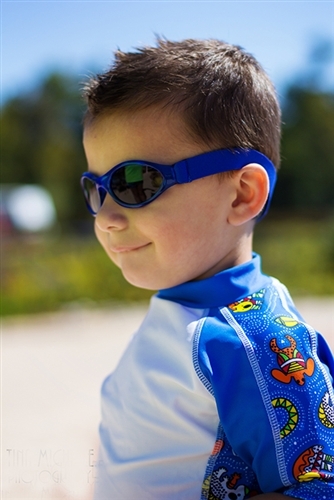 Clinically tested by one of the world’s leading authorities on sunglasses, Baby BanZ have passed the most stringent standards on sunglasses in the world. 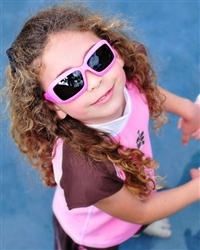 RetroBanz- are oversized and made to keep your little ones looking fabulous and protected! 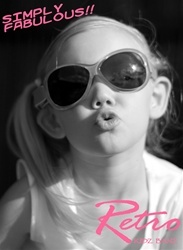 JBanZ for boys and girls ages 4-10! 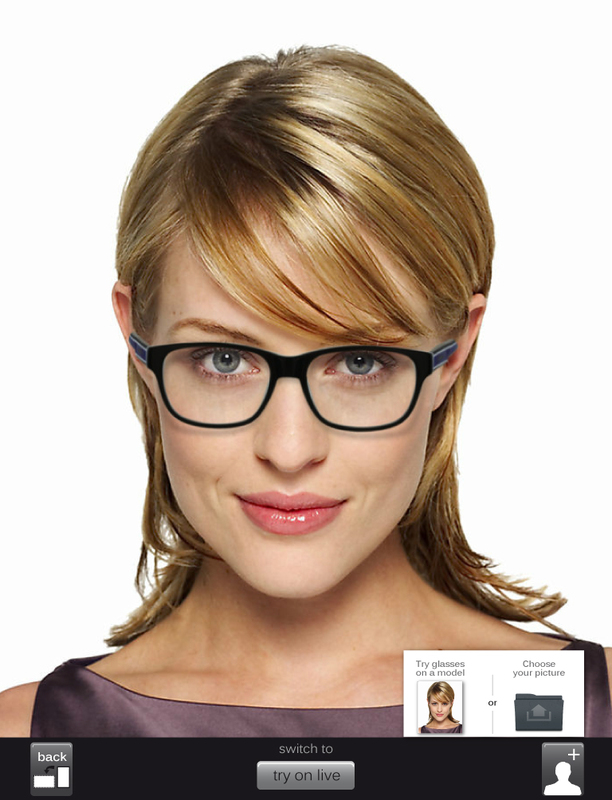 These cool frames have features including flexible temples, polarized lenses, coordinating straps, crystal elements and colors kids love. 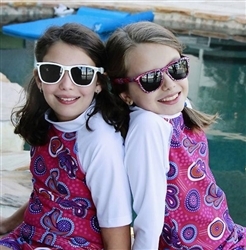 Beach Comber JBanZ are a fun, new twist on the JBanZ you already know and love! This classic Wayfarer shape is in style and functional for kids on the go. 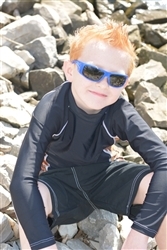 Beach Combers offer 100% UVA/UVB protection as well as polarized lenses.